Paneer is a staple for vegetarians in India not only because it’s so tasty but also because it’s a great source of protein. 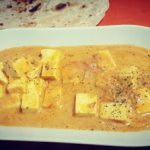 I find the many many variations of paneer absolutely fascinating and this richy variation of paneer in a creamy sauce is my go to comfort food. Paneer butter masala is called by many names in India, from paneer butter masala, paneer lababdar to paneer pasanda, each with a small variation in the ingredients and the proportion of cream. This rich variation uses a combination of cashews and cream to add a creamy and nutty flavour to the curry. This is beautifully balanced with a spicy tomato base that lends itself perfectly to tasty cubes of paneer. 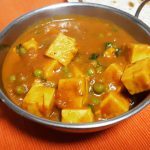 Some people keep the paneer cubes in boiled water for a few minutes before adding them to the gravy. I am happy with the texture of the paneer I buy so I skip this step. While the name is paneer butter masala, I have tried to keep the amount of butter and cream to a proportion that balances taste with health consciousness. You do not have to layer on the cream to bring out the flavours from the gravy and in this recipe, I have tried to keep flavour front of mind. Vary the thickness of the gravy according to your personal preference and what you are planning to serve the curry with. If serving with rice, I find that a slightly runnier gravy works better than a thicker gravy which I find is ideal to serve with a roti or naan. In India, especially in North India, paneer dishes are usually served with raw onions and some lemon – not my personal favourite serving suggestion, but the flavours do work well together, so feel free to try. 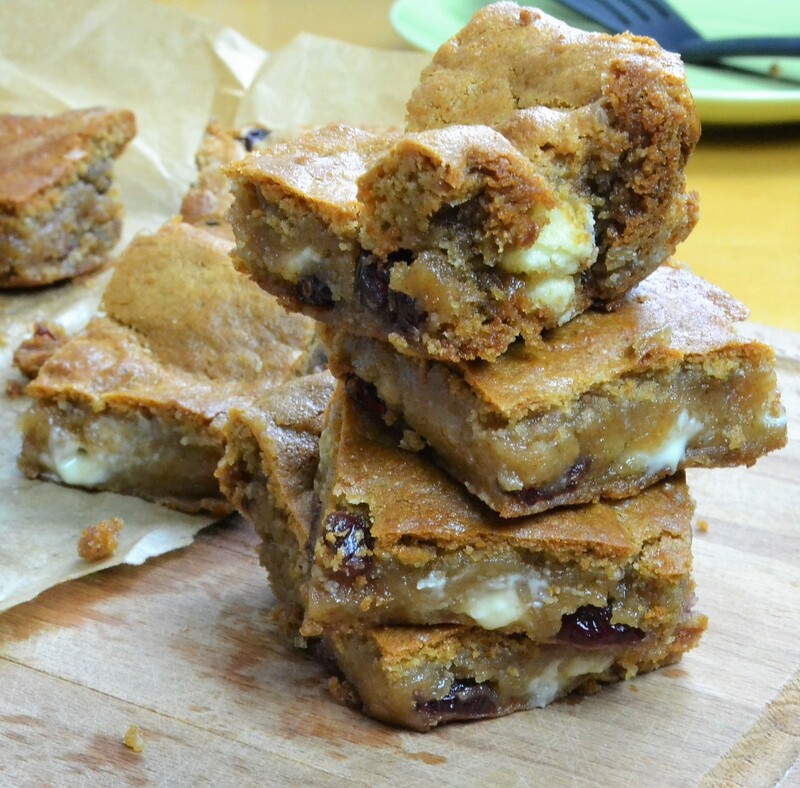 Paneer can be bought ready made from most supermarkets or you can even make paneer at home. Home made paneer experiments is for another day though! Heat up a pan with 2 tbsp of oil, when hot add the onions and cook until golden brown. Add the cashews and saute for 2 minutes then mix in the tomatoes, cook until these are soft. Add the spices, turmeric, coriander and red chilli powder, cook for 1 minute then turn off the flame, once its cold blend into a paste. Wipe the pan and heat up again with oil and the butter, add the ginger and garlic and cook until the raw aroma disappears. Add the tomato paste to the pan and cook until all the moisture evaporates, stirring every now and then. Mix in the green cardamom powder, salt and water, mix well and simmer for 3 minutes. Crush the dried fenugreek leaves in your hands and add to the gravy along with the paneer cubes and the garam masala. Add the cream, stir and serve.